The film screened at both Sundance and Cannes film festivals; picking up several award nominations. Geremy Jasper is a writer, director, and composer born and bred in North Jersey. He co-directed VMA-nominated videos for Florence + The Machine and Selena Gomez among others. 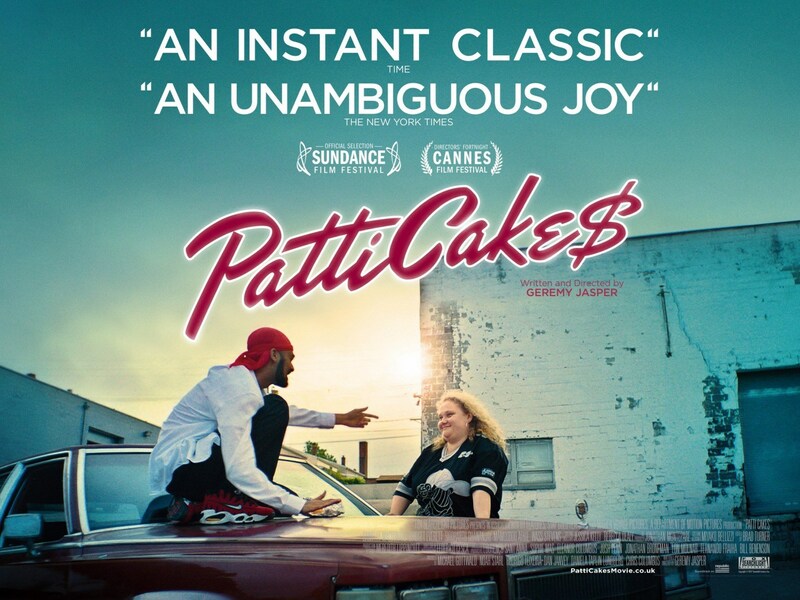 Patti Cake$ is his debut feature film. A lifelong music freak, he wrote all of the movie’s original songs. Check out www.patticakesmovie.co.uk for further information.